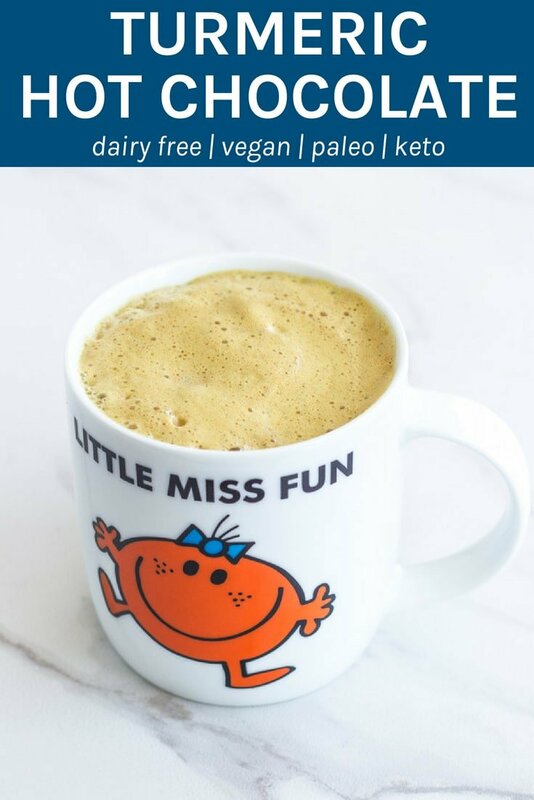 Turmeric Hot Chocolate is one delicious drink and it is super healthy too. 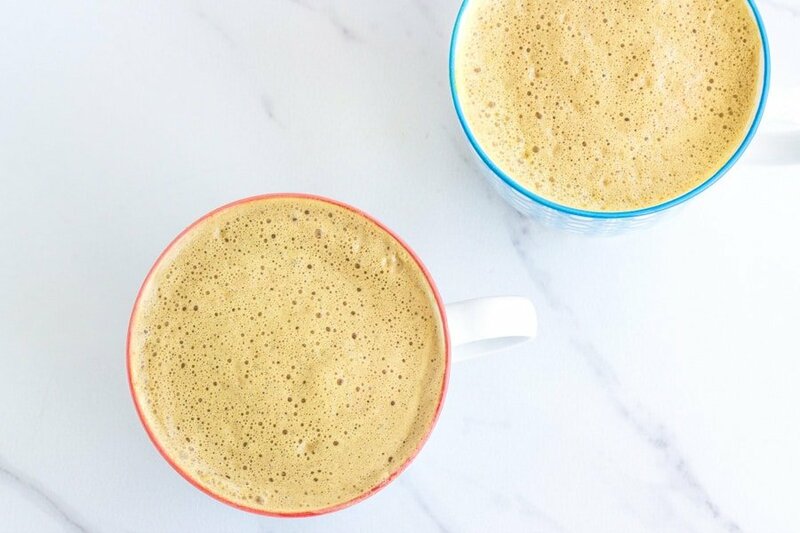 Get all the benefits of turmeric, raw cacao powder, ginger and cinnamon in one yummy drink! SO GOOD!! 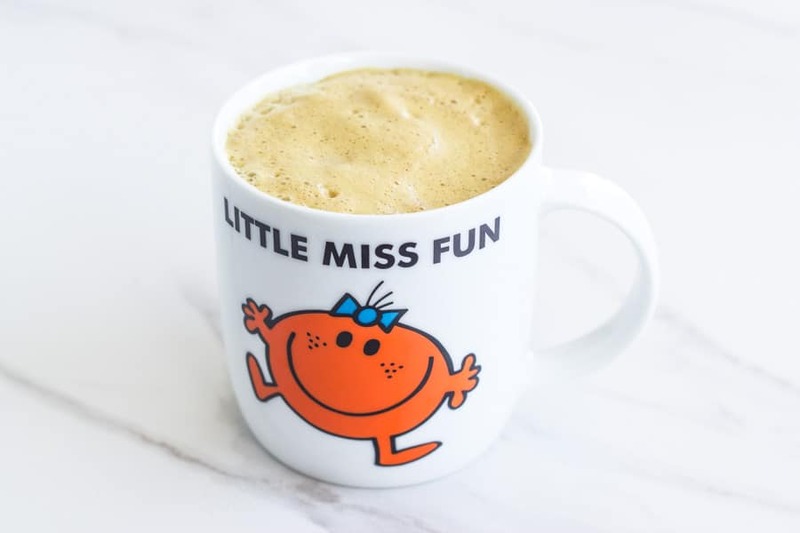 The other day I saw that I Quit Sugar had a Anti-Inflammatory Hot Chocolate and it looked amazing! 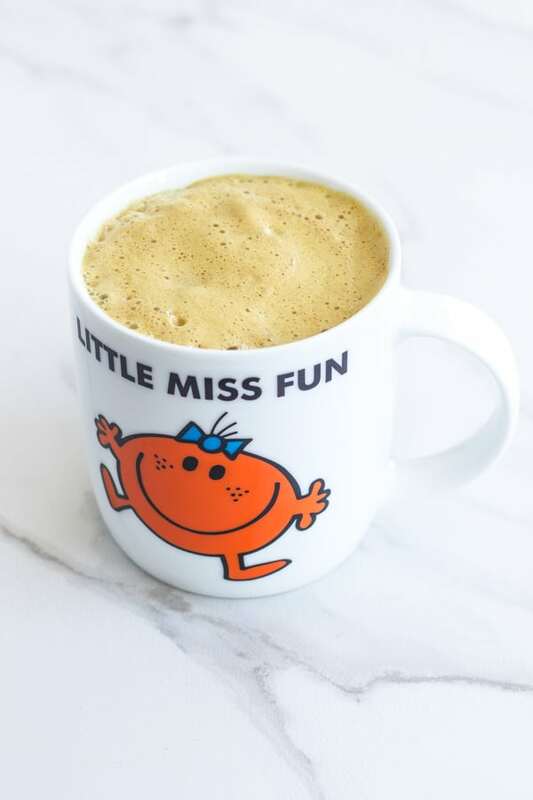 I wondered whether adding some raw cacao powder to my Turmeric Golden Latte would taste any good. So, I decided to make one and see. WOW!! It was so so good! I ended up making two more that day. Whoops! 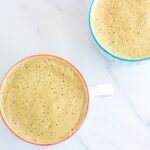 My Turmeric Hot Chocolate is one delicious drink and it is super healthy too. Turmeric has amazing anti-inflammatory, anti-bacterial and gastrointestinal health benefits, largely due to curcumin, which is an antioxidant. I also added ginger, cinnamon and black pepper essential oils which give it such an amazing taste. 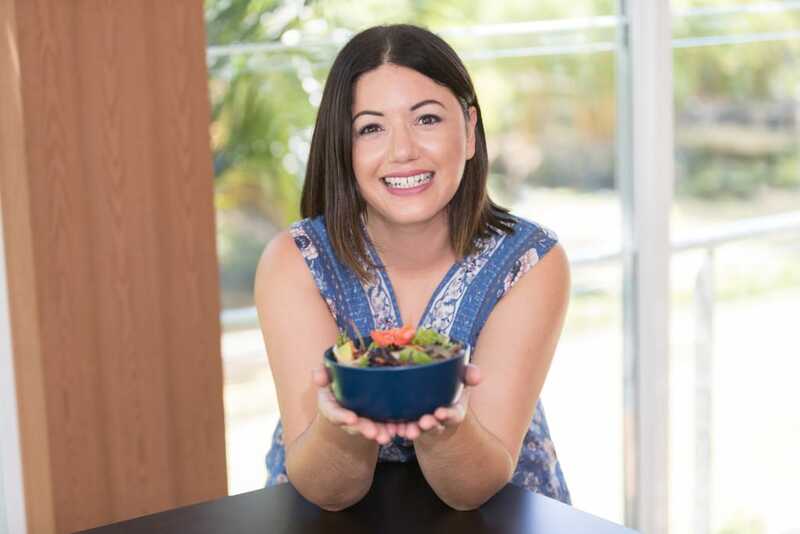 Ginger oil is is great for supporting gut health and Cinnamon oil supports a healthy metabolic function as well as maintaining a healthy immune system. Black pepper oil is known for its ability to help ward off environmental and seasonal threats. And finally, raw cacao powder is a very high source of iron, is packed full of magnesium and is a natural mood elevator. 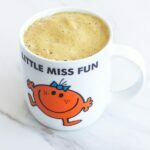 I usually make my hot drinks in my Thermomix, but I have also included the regular method in the recipes as well as alternatives if you do not own essential oils. If you are using essential oils, you can add more than 1 toothpick of the cinnamon and ginger oils. Just adjust to suit your preferences. Add the remaining ingredients and mix for 20 seconds/speed 8 until nice and frothy.